We are Chandigarh's leading web design & development company. Web Designing in impressive way is not just a profession but passion for our Company. We believe in the idea that good looking of any website is first impression on visitors. Good design of any website is the starting point of any website. We have special team for Website Design who has been involved in designing professional websites of all categories. Our websites and search engines optimized and user friendly. Connecting creative, technology and commerce to drive brands and business growth. We have been recognized and awarded for our exceptional & excellent work. We work for results & awards provide us motivation. 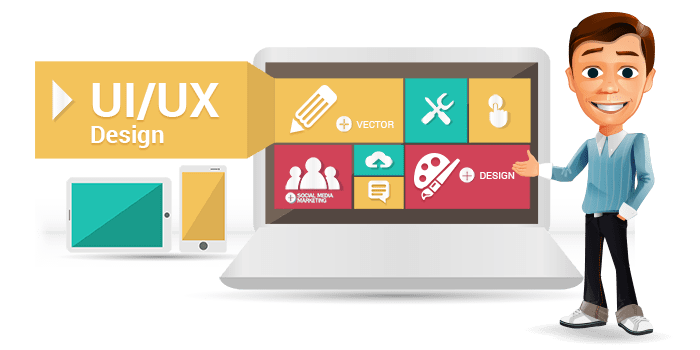 Because of our extensive experience in this area we know exactly what makes a web site work, and will ensure that your website meets your expectations. Through a simple process we will work with you through the development stage, ensuring you get exactly what you want out of your site, while making sure we provide you with the right advice so that you end up with a product that you, and the customer using it, will be happy with. 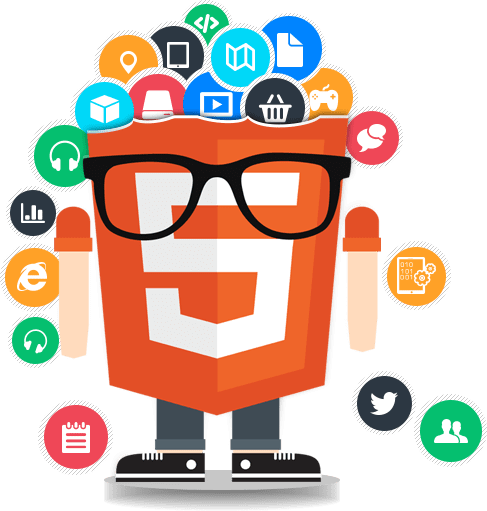 Ink Web Solutions also provide the web designing and development services in Himachal Pradesh, Punjab, Haryana, Jammu & Kashmir, Uttar Pradesh, Delhi and Uttrakhand. Why people choose to us ? Custom designed websites with strategic insights to generate greater brand engagement, higher conversions and measurable results. Ink Web Solutions is a No.1 Web Designng Company Chandigarh in google.com search.